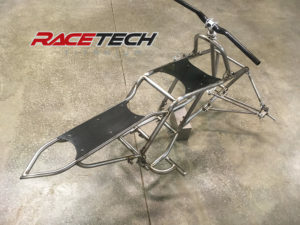 RaceTech Titanium just released the new Titanium Banshee drag frame. These frames are super light and strong. The frames are custom made per customers orders. RaceTech TItanium offers ultra light Titanium drag spindles for the Yamaha Banshee. These spindles are 1.4lbs/set without caliper mounts and 1.58lbs with caliper mounts. The ultimate in light weight spindles for a drag Banshee! 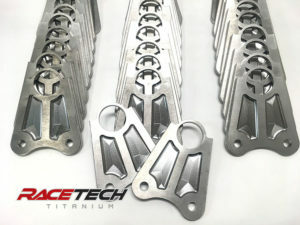 RaceTech Titanium is developing a new Titanium standard travel and long travel suspension for the Yamaha YXZ1000R. The standard travel kit will be stronger than the stock kit while reducing the weight of the suspension component by over 60%. 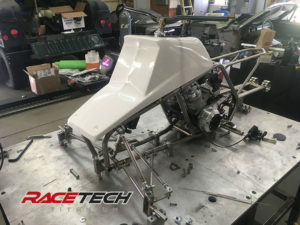 That weight reduction will make a noticeable difference in how the car performs. 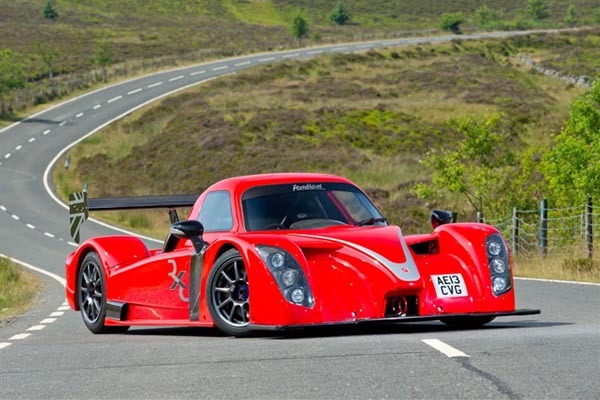 The reduced weight will help cars launch faster, stop faster, and corner better! Follow RaceTech Titanium on Facebook and Instagram for updates and pictures of new parts as they are made. This is a great new upgrade from RaceTech Titanium for any serious racer! 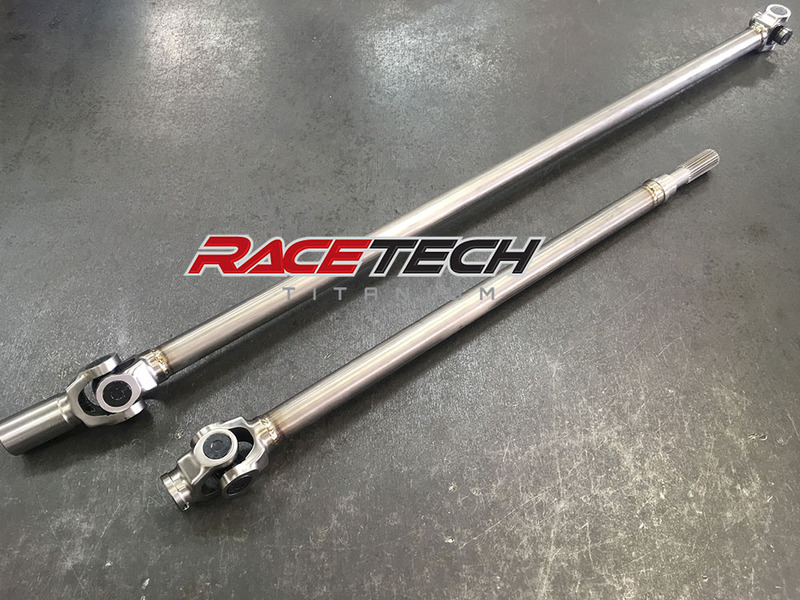 This NEW 2016-17 Polaris RZR XP1000 Turbo Titanium Driveshaft is stronger than stock and reduces the rotating mass of the driveshaft by 8lbs. How does this help you go faster? 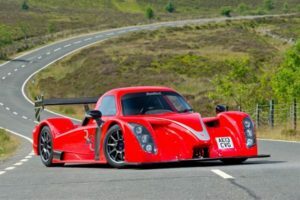 – When you reduce rotating mass you accelerate and brake faster. 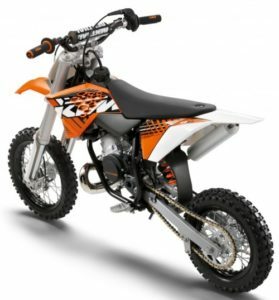 The RZR will feel more responsive because with less rotating mass you get the wheels spinning faster and stopped faster! This is a huge advantage if you race on the track or just for fun. – A stronger drivetrain also means less broken parts! Many racers have a limited budget and even though this Titanium driveshaft cost more initially it will reduce the cost of broken parts! If you want to go faster, call us today!! 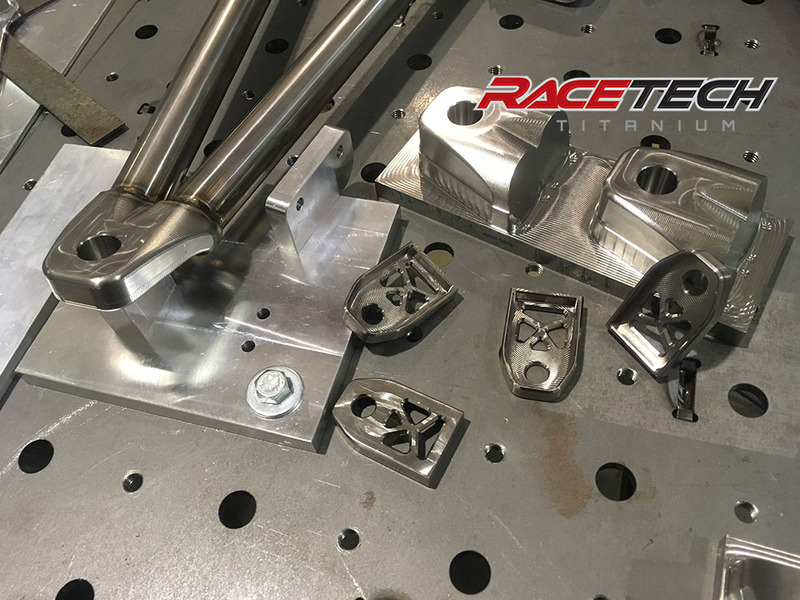 RaceTech Titanium is also working on other new Titanium products to help you go faster. Titanium axles, Titanium CV joints, Titanium wheel hubs, and more! Follow our Facebook page to get updates on all of our new parts! 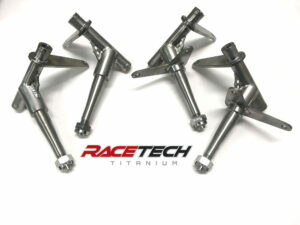 RaceTech Titanium now offers Titanium Oval Head Dzus Fasteners. Current sizes include 1/4″ and 3/8″ oval head Dzus fasteners. With these new fasteners you can maintain the strength of steel while reducing the weight but 45%. If you have 100’s of Dzus fasteners on your race car, using these new Titanium Dzus fasteners can add up to a significant weight reduction! RaceTech Titanium now has Titanium bolt kits available for the KTM SX50. We will soon be adding kits for the KTM SX85 and KTM SX125. Follow our Facebook and Instagram pages for the latest updates on all of our new products. 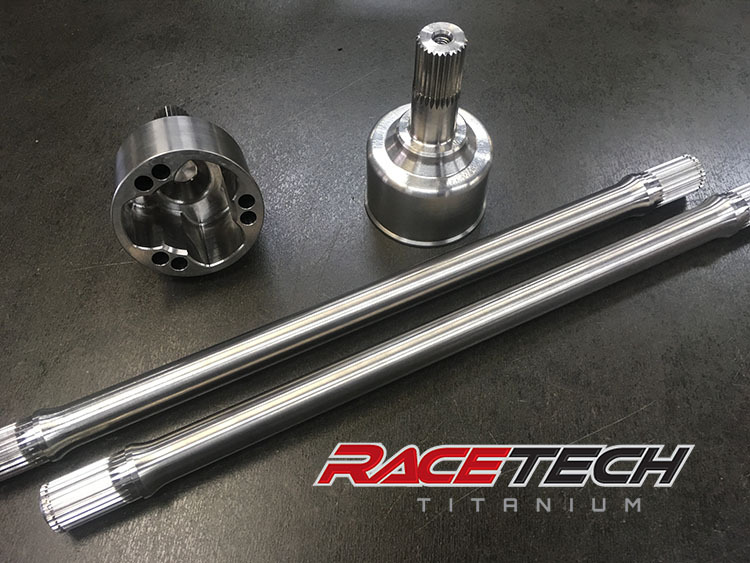 RaceTech Titanium has the unique opportunity to work with Radical Race Cars to make Custom Titanium Axles and CV’s. The new Titanium axles and CV’s along with new Titanium hubs that will be made later this year will significantly decrease the rotating mass on these cars dramatically improving handling, acceleration, and braking! Paypal payments now accepted on the website!! Now you can check out faster, easier, and more secure using the newly integrated paypal checkout! !